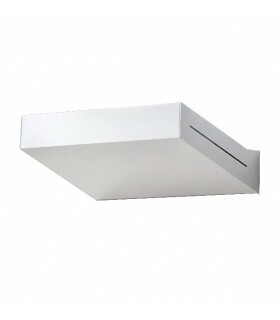 And wall / ceiling "DIDO". 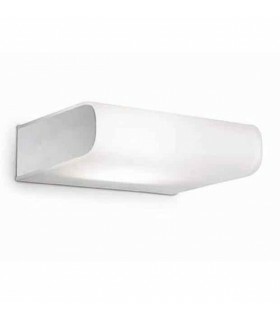 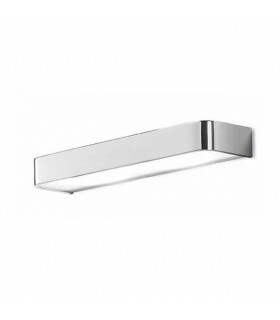 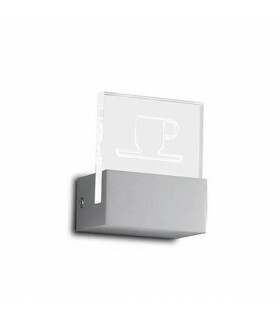 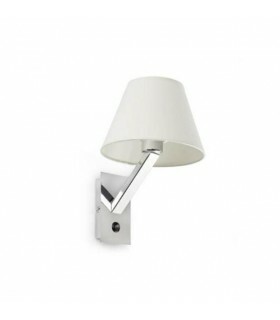 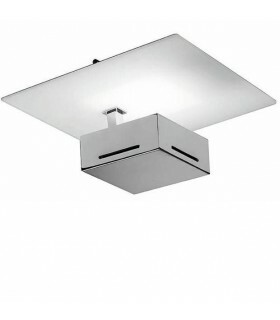 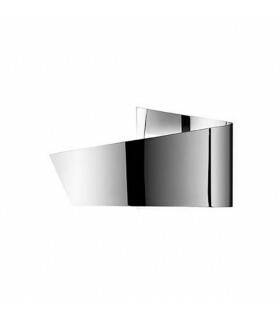 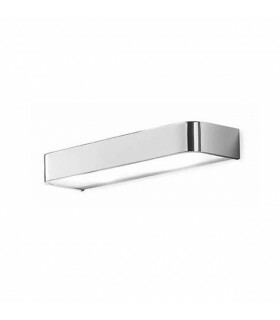 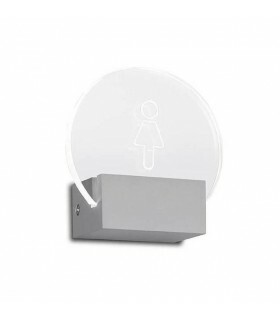 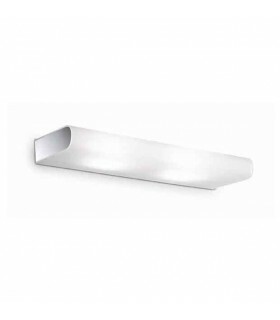 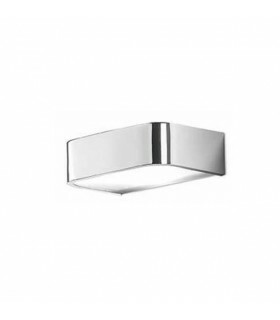 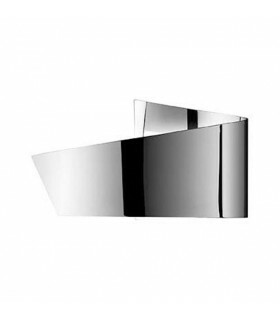 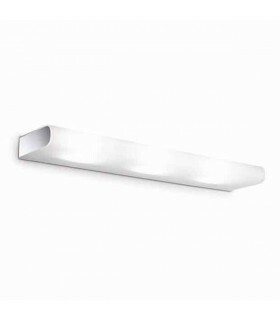 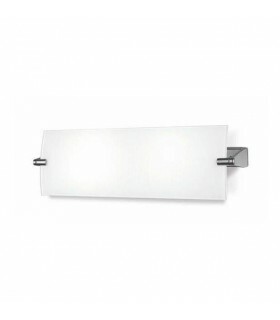 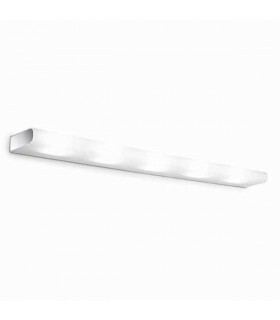 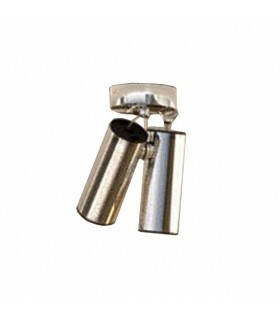 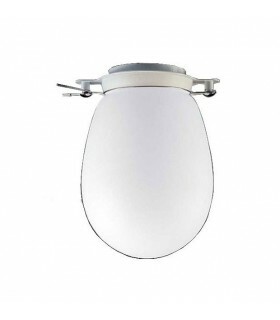 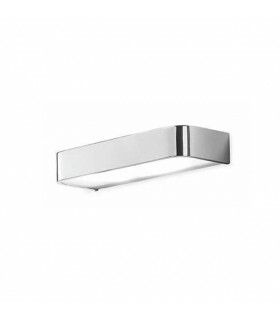 Designed with stainless steel body with white or chrome finish and opal glass diffuser. 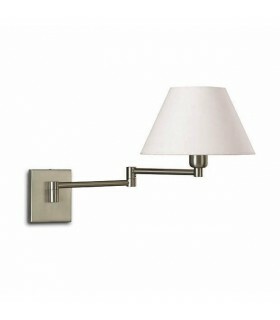 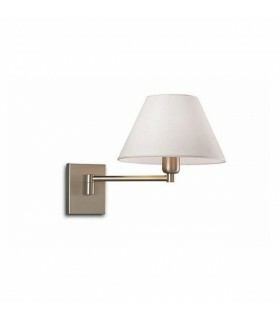 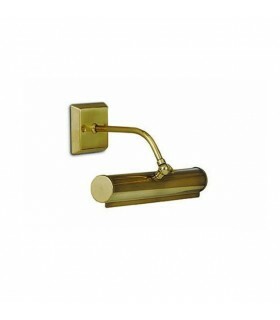 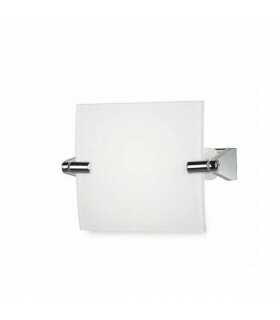 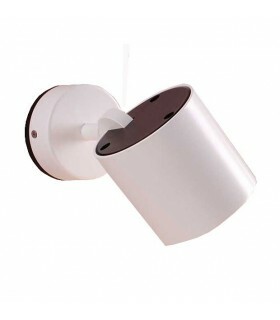 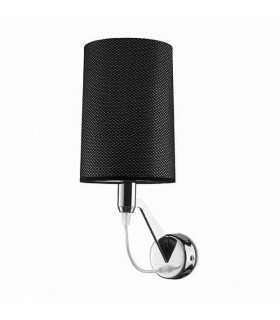 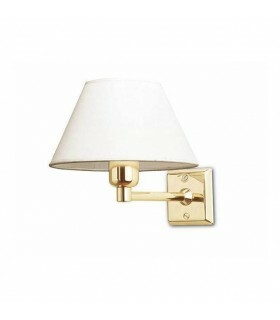 Ideal to install as wall lamp bathroom, create decorative effects, use as a ceiling fixture. 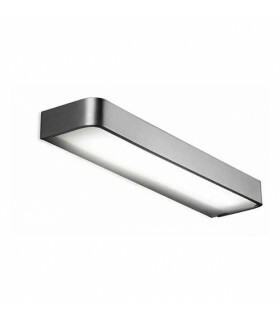 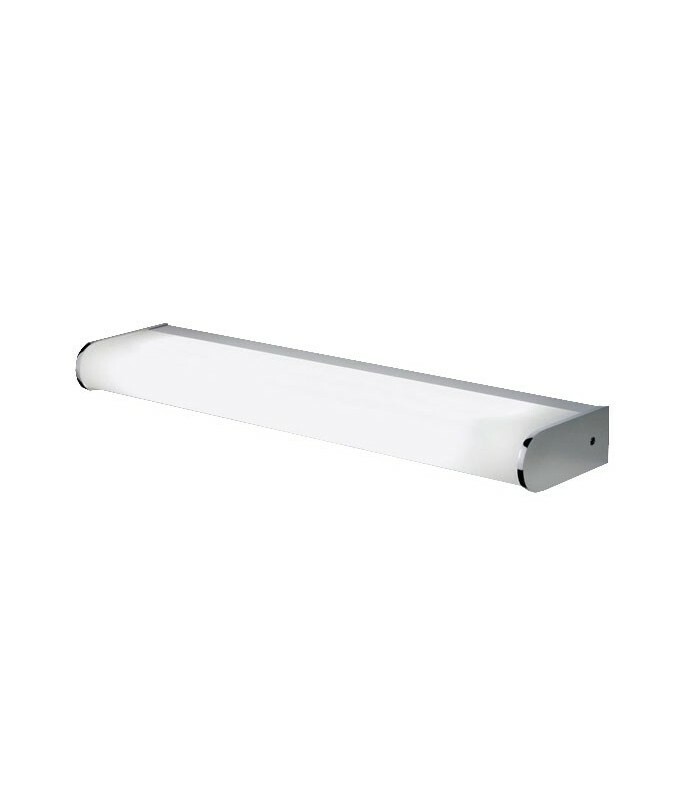 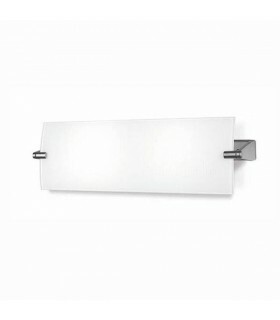 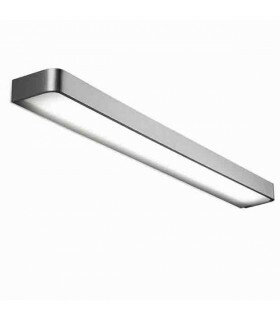 It has a high light output with low power consumption thanks to the fluorescent tubes. 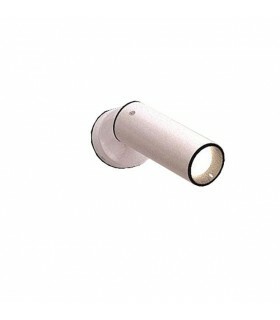 Dido 6270: 881 x 133 x 56mm.